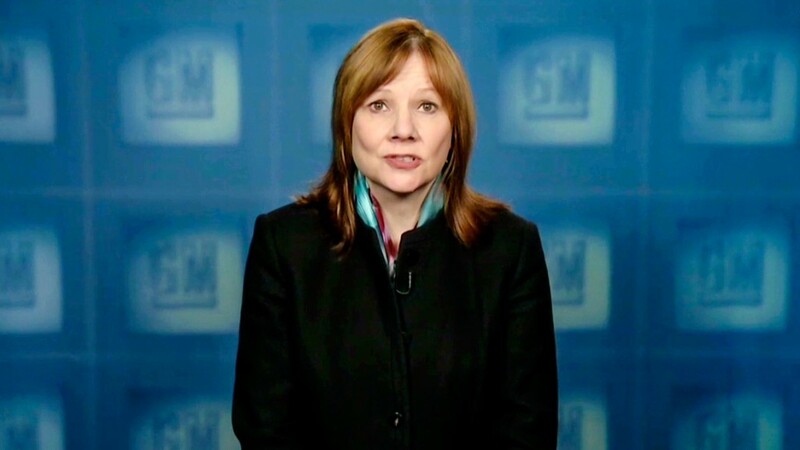 General Motors CEO Mary Barra gave her most critical statement yet on the automakers' handling of a flawed ignition switch, calling it a tragic situation in which "terrible things happened." Barra, in a video taped for GM employees and released to the public Monday, said various congressional probes and even an criminal investigation into the recall shouldn't come as a surprise to anyone. "After all, something went wrong with our process in this instance and terrible things happened," she said. "As a member of the GM family and as a mom with a family of my own, this really hits home for me." Barra said because of the problems, GM is changing the way it decides and manages recalls in the future. She also said that the company has dedicated 50 employees in a customer call center to do nothing but handle phone calls about the recall. The recall, which affects about 1.6 million vehicles worldwide, covers vehicles in which the ignition can switch to off while the car is running, disabling the power steering and air bags. GM has been harshly criticized after admitting that its engineers were aware of the problem as early as 2004, but the cars were not recalled until February of this year. GM has said the problem is tied to at least 12 deaths. But that number could rise as further investigations into the problem take place. The vehicles in the recall -- the Chevrolet Cobalt and HHR, Pontiac G5 and Solstice and the Saturn Ion and Sky -- were built in model years 2003 through 2007. Barra said the repairs for the recalled cars "should start" the second week of April. That is slightly more detail on the timing of repairs than previously disclosed. She also said a GM supplier is adding a second production line to increase the availability of parts needed to make the repairs. And she said dealers are being urged to provide customers with loaner vehicles. 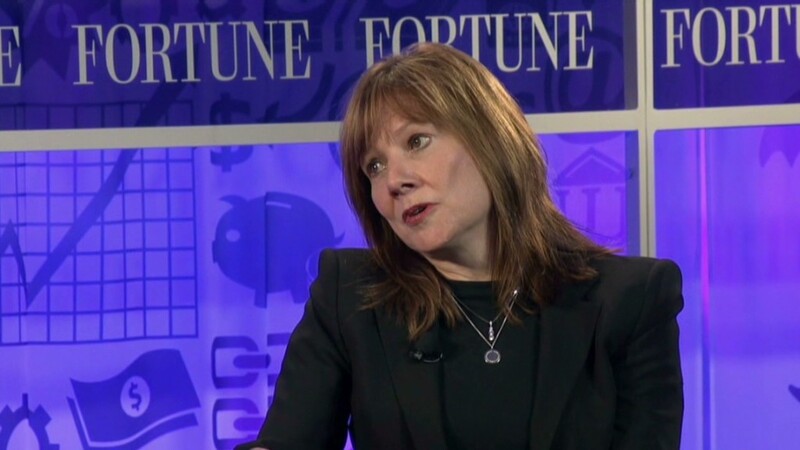 Barra became CEO of GM in January, when she became the first woman to lead a major automaker. A more than three-decade veteran of GM, she had served as head of product development at GM since 2011, after the recalled vehicles were built. In addition to details about the ignition switch, Barra mentioned new recalls Monday totaling about 1.5 million vehicles. The recalls involve problems with the air bags in some crossover SUVs, the brakes of a Cadillac sedan and the instrument panel of a full-size van, and are unrelated to the ignition switch recall. But she said it's an example of GM demonstrating to customers that it now moving quickly to solve vehicle problems when discovered. "The bottom line is we will be better because of this tragic situation if we seize the opportunity. And I believe we will do just that," she said. GM said it expects the ignition recall and Monday's new recalls together will cost the company a total of $300 million, or less than $100 per vehicle if all of the recalled vehicles are brought in for repairs. GM's latest recall could actually end up being a positive for the company, according to Kaitlin Wowak, a professor at Notre Dame who has studied recalls. "The airbag recall gives GM an opportunity to show consumers they are willing to take action before consumers are harmed," she said.